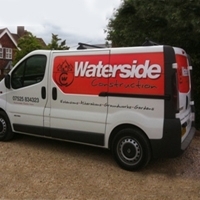 Based in Hythe, we provide building services to Southampton and the surrounding area. Guaranteed, Quality Work at a reasonable rate, with 25 years experience. All work undertaken, extensions, alterations, groundworks, gardens (patios, decking etc), driveways and much much more. Call us for your free no obligation quote.